SIC 64 - How Giving a LITTLE Can Make a BIG Difference! We’ve got a special SIC Show this week! Please Please check out this video about giving back. Hope this story will inspire you about meeting an amazingly creative awesome man during a photography workshop in Fiji. Share - Vanuatu video - must watch! Create - You too can make a difference. 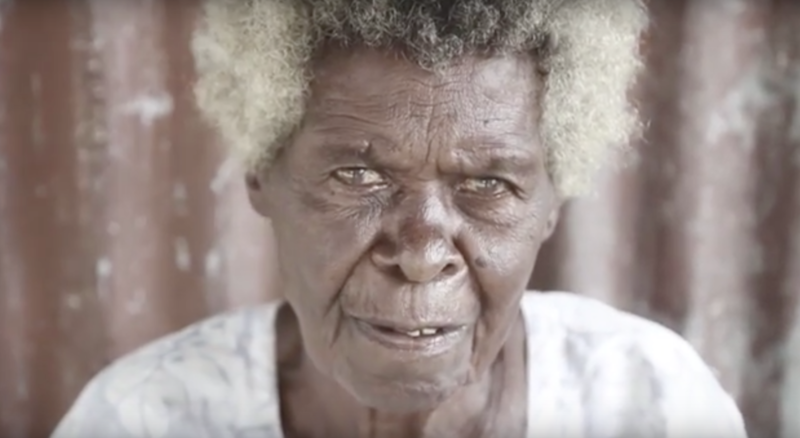 (00:28) - Vanuatu video - must watch! (01:05) - How can one community help another? (01:40) - What is needed the most? March 13, 2015 Cyclone Pam devastated Vanuatu. How can one community help another? What is needed the most? Use your special unique gift to help other people that are in need. Find something in your community where you can help in a small way with your creative talent.